Knife Sharpening Using Traditional Methods: How long will a knife stay sharp? "How often should I get my knives sharpened"? The quick answer is "OFTEN"
Folks are good enough to bring me their knife/knives for sharpening, they have had enough and finally find me. The folks often have been using their knives dull for years and in many cases, never really experienced what I call a sharp knife because as we know, not all knives are as sharp as we would like them when purchased. After all, they are often mass produced and run quickly through a grinder of some type, albeit, a pretty expensive grinder at the factory that can produce a decent edge. 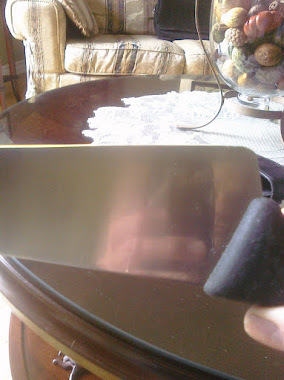 I sharpen the knife and it becomes sharper than any knife the good folks have seen, this is inevitable if the sharpest knife they have seen is a $30.00 knife they picked up at their favourite hardware store or Costco. The knife is sharp is what I am saying and in time, a month or two as the edge starts to fail, as the force applied to the primary edge through normal causes the fatigued metal to roll over, the knife is once again dull, or the dulling cycle is in full force. So people are now surprised that it got dull so fast, even though it could be 4 months. The knife feels dull compared to the way it felt when I gave it back to them. 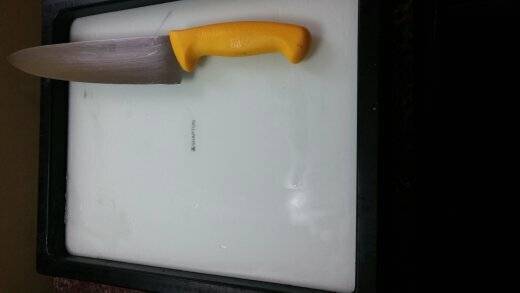 Even though they used a dull knife for many years before that. It's a strange problem, and all I can tell people is to just get the knife sharpened often. 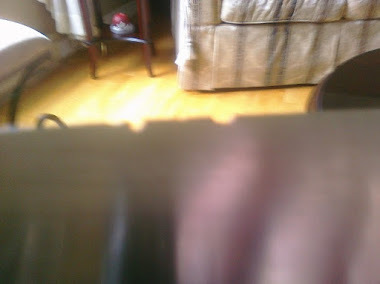 I can't tell them that it is dull because it is 30-60 dollar knife with poor steel quality and despite my best efforts, it will not hold an edge. 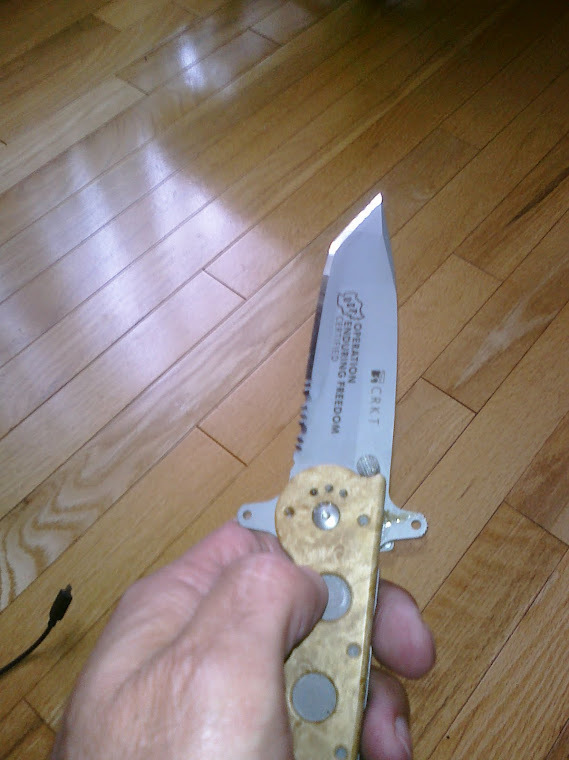 Yes I could put a 25 deg angle on the knife but that would rob performance and they wouldn't be happy. This is just one of the things a sharpener deals with, it is something that in all honesty makes me a better sharpener as I search for solutions to the issue, the big one...EDGE RETENTION.